Multiple offers in hand. Best & Final by 6:00 pm Monday. 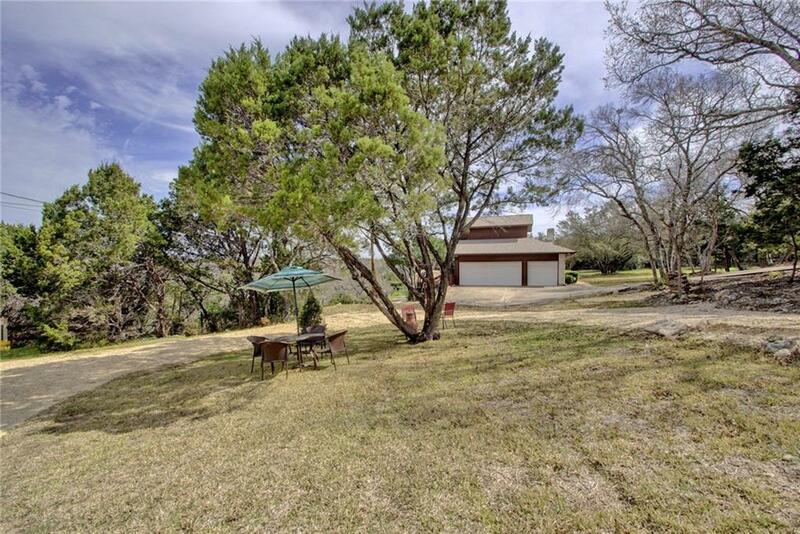 Gorgeous home on treed acreage w/ stunning canyon views. 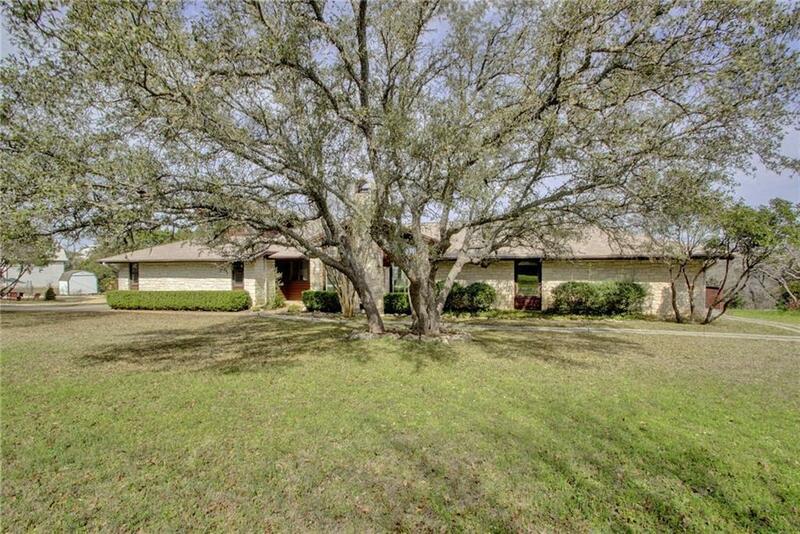 Single story w/sep guest quarters above garage -interior or exterior entrance! 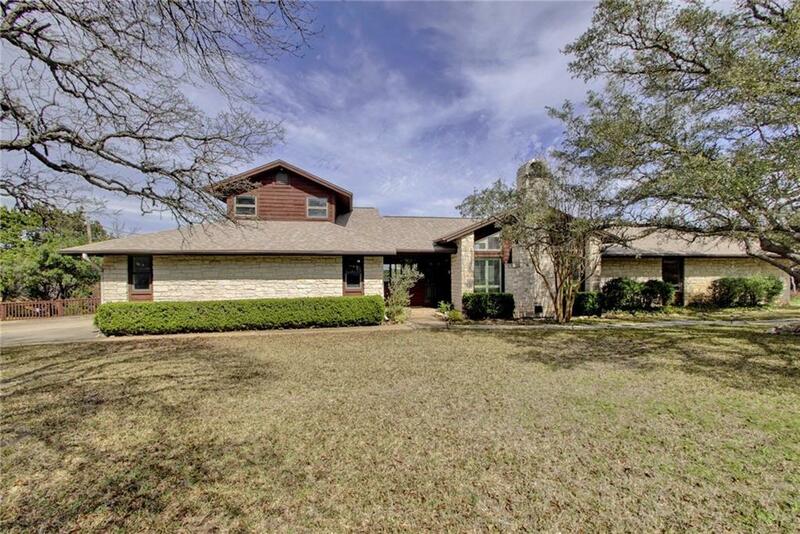 Dramatic great room & stone fireplace open to dining room & large deck; high ceilings & many windows! Large island kitchen & sep. breakfast open to dining via built-in buffet! 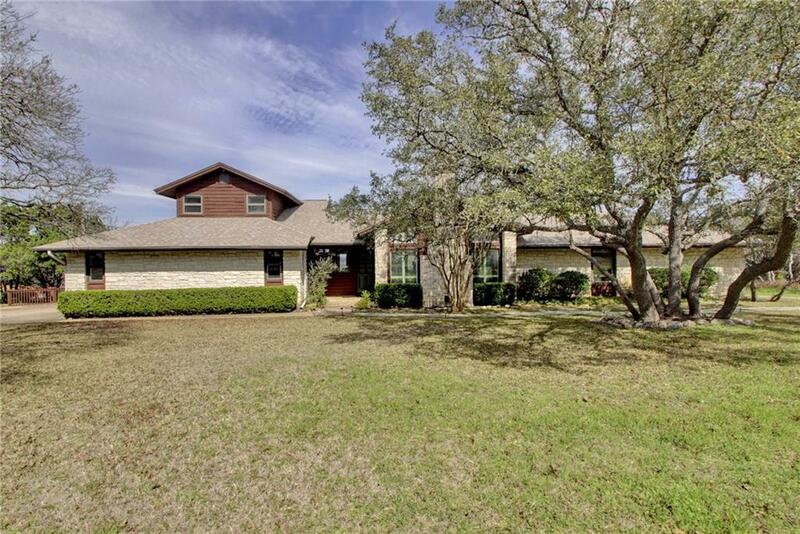 Huge master has sep. sitting area + inviting bath. Spacious sec. bdrms & closets. Lrg laundry w/sink. Lrg. parking area + 3 car garage!